Fiji Football Association has suspended and fined Rewa striker Iosefo Verevou for a case of deception in the player transfer window which officially closed yesterday. Verevou made a statutory declaration that he wanted a transfer to the capital city, resulting in Suva FA incurring expenses after the declaration. Confirming the decision of the disciplinary hearing by the Board of Control (BOC), Fiji FA Chief Executive Mohammed Yusuf said Verevou was found guilty of deception and has been charged accordingly. In addition to the fines, he has also been suspended for six matches. “The fine (to Fiji FA) and compensation (Suva FA) have to be paid fully after the suspension period to make him eligible to represent Rewa,” said Yusuf. Meanwhile Verevou’s elder sibling, Epeli Saukuru is also facing a similar case. 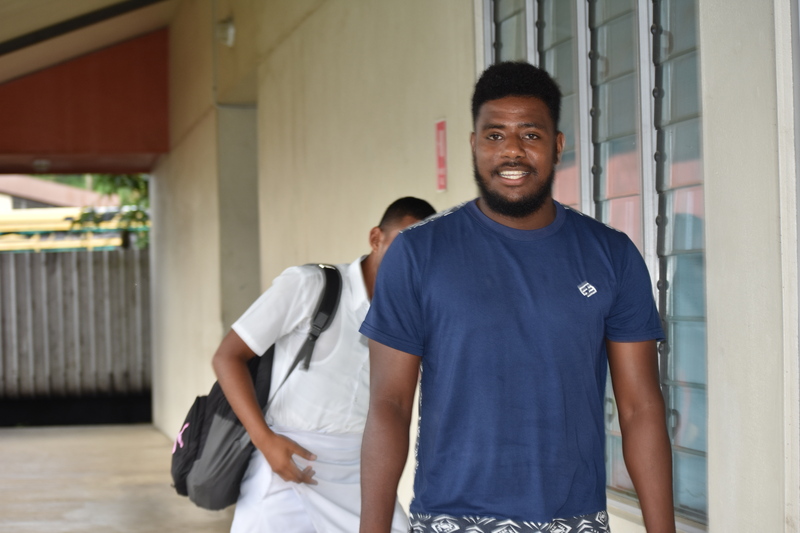 Saukuru had applied to join Lautoka but withdrew. His case will be held on February 11 as Lautoka FA was not present during the hearing on Tuesday night.